Jinyoung posted some parts of the lyrics to B1A4's fan song. On June 29, Jinyoung took to Instagram to share a screen-capture of the lyrics to B1A4's song "Together". This song is a track from their 2016 album 'Good Timing', as a special song dedicated to their fan club 'BANA'. In light of recent news that Jinyoung and Baro will not renew their contract with WM Entertainment, netizens speculate that the post carries a personal message to his fans for their unending support. 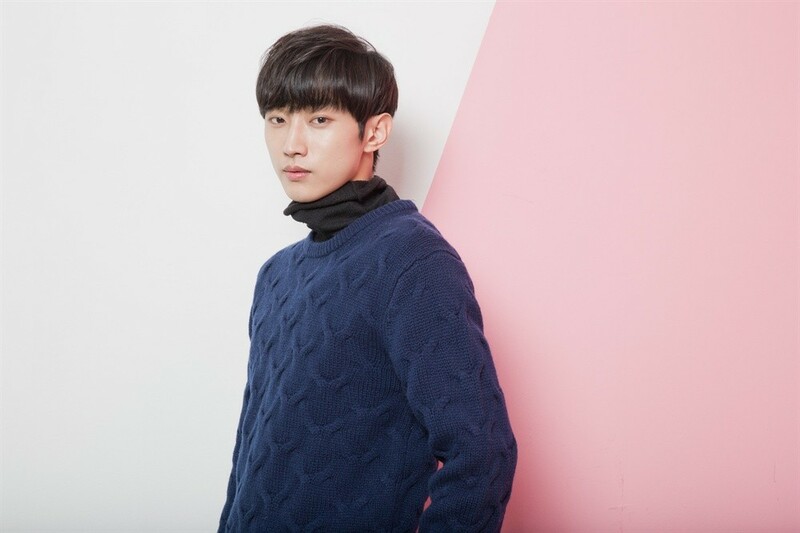 Some part of the lyrics are the following: "The hours that are so special to us / There will be times when we are disappointed / But I will still sing with my true heart / Those of you who have shared the joy and sadness with us / Love you"
As hashtags to the post, Jinyoung tagged "#b1a4" and "#bana". Beneath the post, some comments read, "I miss you...You have always done your best though..so I trust you in having made this decision. Thanks for the good memories during the last seven years!" "You uploaded this at B1A4-hour! Thank you so much. We respect you." Best of luck to Jinyoung!